Getting there: RAIL: Elstree and Borehamwood Train Station. 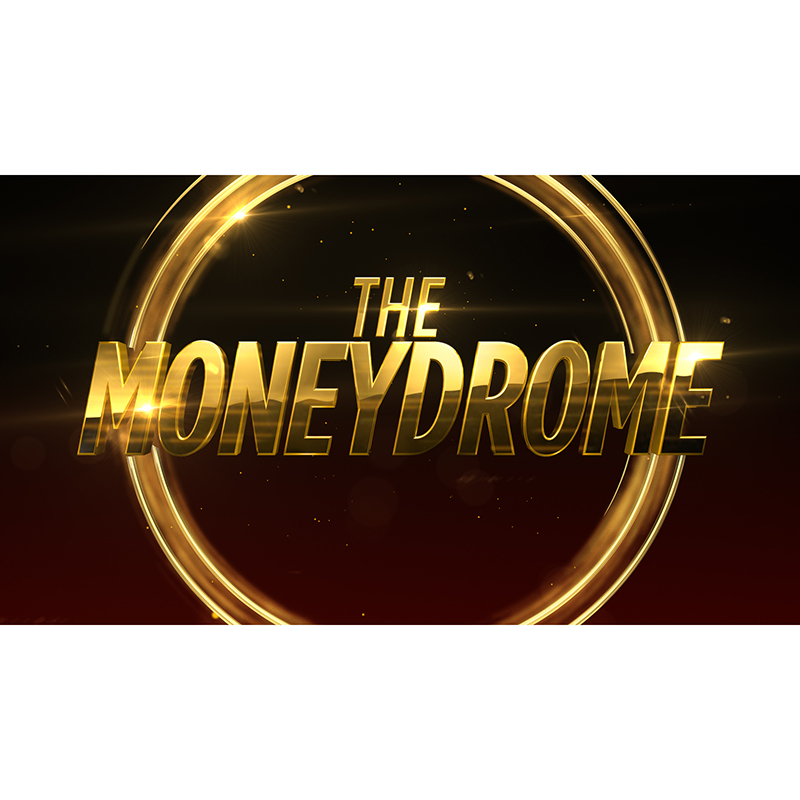 Join us inside ‘The Moneydrome’ for a show like no other! In this exciting new quiz show each pair of contestants have to answer correctly for the chance to spin for a fortune. You can expect a ground breaking set and tension that will leave you on the edge of your seats. Made by the producers of Pointless, All Together Now and 100K Drop, it promises to be an unforgettable experience. Plus, you get to say you were there at the very start! Please note, the audience will be sat on a raised platform (approx. 4.5m high) and there will be moving parts of the set and significant flashing imagery throughout the recording, so extreme caution is advised for anyone who suffers from motion sickness, photo sensitive epilepsy, or a fear of heights.